So you want to escape your normal world and hang out with friends on a camp outdoor; you must know how to build a campfire. Your outdoor experience will not be complete without a campfire. Sometimes, people celebrate with campfires, too. It’s a great way to share stories with friends and enjoy some toasted marshmallows or maybe a hot choco on a cold night. 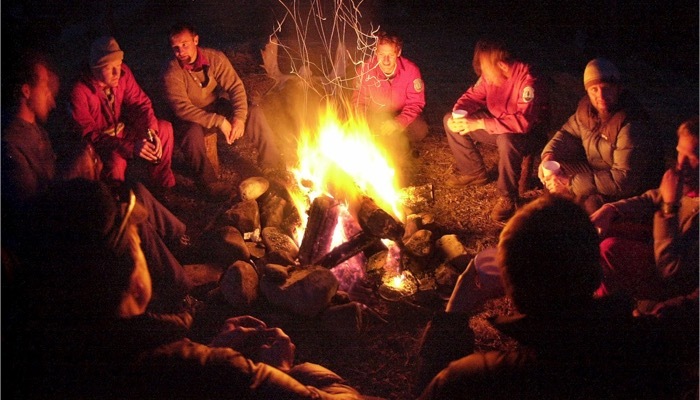 If you don’t have a lot of stories to tell, here is a great resource on campfire stories that will keep your party alive. If you’re doing your campfire on a hike, it’s best to be prepared with the proper gear. This best backpacking tent guide will help you keep safe during the night and this is how to pack a hiking backpack to ensure that you have all your necessities. When traveling outdoors with your pet, your canine pal must also have his essentials and this is the best dog backpack. Before you build a campfire, you must first make sure that you are doing it on a suitable ground. If you’re camping in a commercial space or campgrounds made by developers, only build fires in designated fire rings or grills. You can also use a fire ring to contain your campfire and lessen your impact. Most importantly, you must check with the operators if they permit building a campfire. 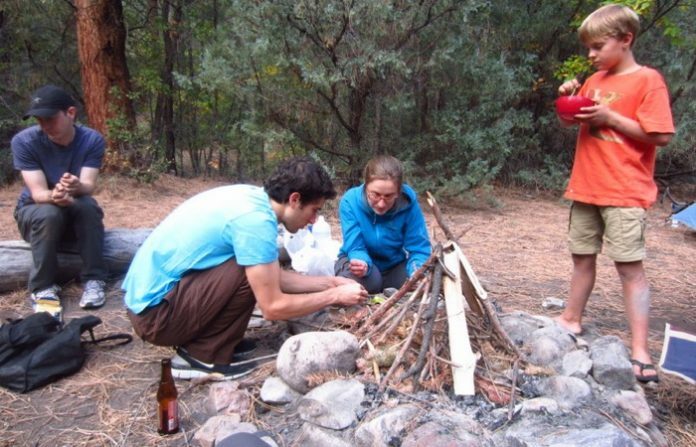 When camping on undeveloped sites or virgin mountains, check if you need a campfire permit first. 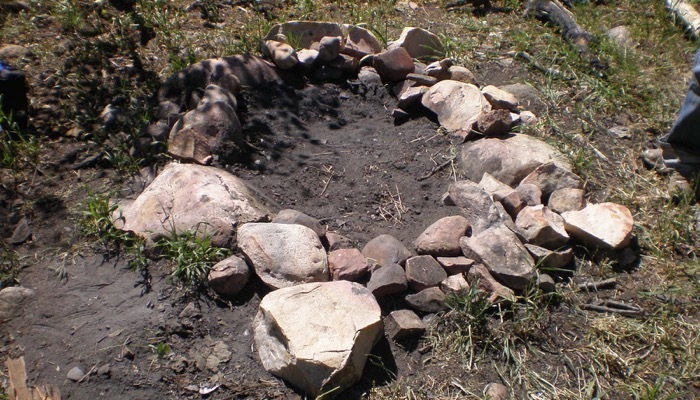 If no such permits are required, you should still evaluate the site before building a campfire. 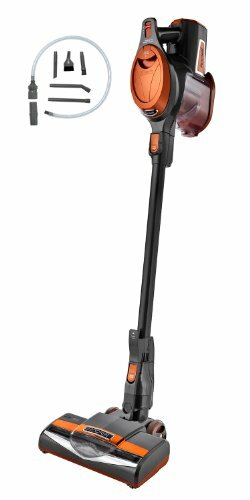 Sites that are brushy or have low hanging branches are okay but you need to keep your fire small. For safety, if you don’t know for sure that you cannot contain your fire, it may not be the best for these types of locations. In dry conditions, you could easily ignite a wildfire with flying embers. For backcountry areas, they generally permit campfires. Use an existing ring or build a new one for emergency situations but make sure to dismantle it after camping. You must clean away your flammable materials from your fire pit when you are done. The base of your fire should be sand or gravel. It can also be mineral soil. Alternatively, you can use a mound fire instead of a fire ring. Use a sanitation towel to build a circular flat platform of mineral soil. Then use this as a base to build a campfire. Ideally, you should build this platform on a flat rock. This way, you can disperse the mound easily after. An essential item you need to build a campfire is wood. You will need three basic materials to build a campfire. Those are tinder, kindling, and fuel wood. Tinder catches fire easily but they burn fast. 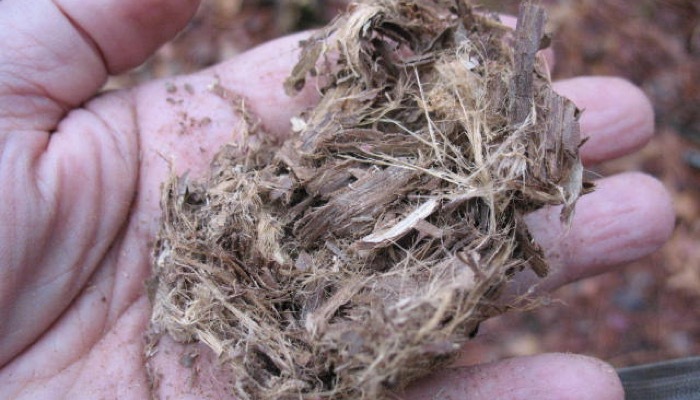 Examples of good tinder are dry leaves, dry bark, wood shavings, dry grass or some fluffy fungi. If you want to save time, you can bring your own tinder especially when there was rain and you know that it will be wet outside. Kindling is something to keep your fire going because tinder burns fast. Do not throw in big logs directly because they will smother your flame. These are small twigs and branches. You need to make sure that your kindling is also dry. This is what keeps your campfire hot and burning. These don’t have to be huge logs like the ones you use in your fireplace. Ideally, these are branches that are about the width of your wrist or forearm. 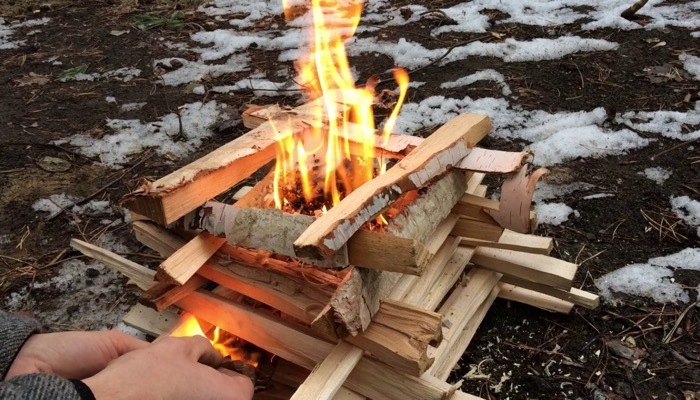 Collect wood that snaps and breaks easily so you can start your fire more easily. Now you’re ready to build a campfire. 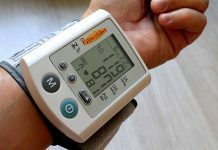 Here is the most effective way to do it. For a teepee fire lay, you need to place your tinder bundle in the middle of your campfire site. Above it, form a teepee on the side that the wind is blowing against. This is to make sure that your fire gets the air that it needs and to blow the flames for kindling. Add your kindling to the teepee and work your way up to the smaller twigs. Then create a teepee structure around your kindling with the fuel wood. You can now light your teepee to build a campfire by placing a match under your tinder. This will direct the flames upward and the flame should rise to the kindling then to the fuel wood. This teepee structure will fall eventually and from here, you can add fuel logs to the fire. To build a campfire with a log cabin style, start off by creating a small teepee lay. Get large pieces of fuel wood then position them on opposite sides of your teepee. Find smaller pieces of fuel wood and next, you’re going to lay them across the first set of the fuel wood you gathered. These should be parallel on other sides of the teepee. You would need to repeat laying smaller logs and shorter pieces of wood to form a cabin or pyramid shape. Then you can light it up. To lay a lean-to fire, you need to stick a long piece of kindling into the ground with an angle of about 30 degrees. The end of this stick should point up to the wind. 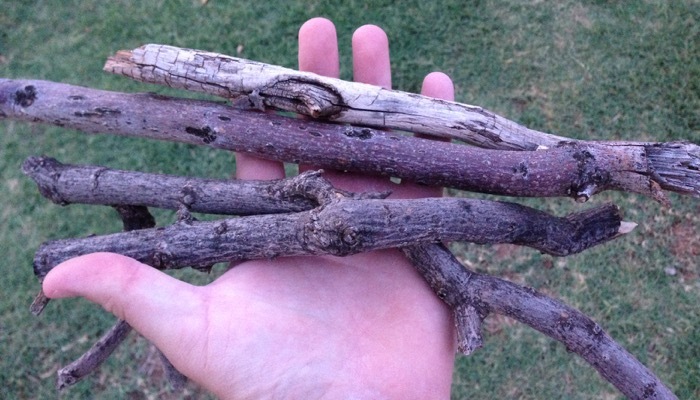 Put a bundle of tinder under the supporting stick then place smaller pieces of kindling around the tinder nest. You should also lay small pieces of kindling against the long piece that you stuck on the ground then add another layer of larger kindling. You can now light the tinder and watch the fire burn. 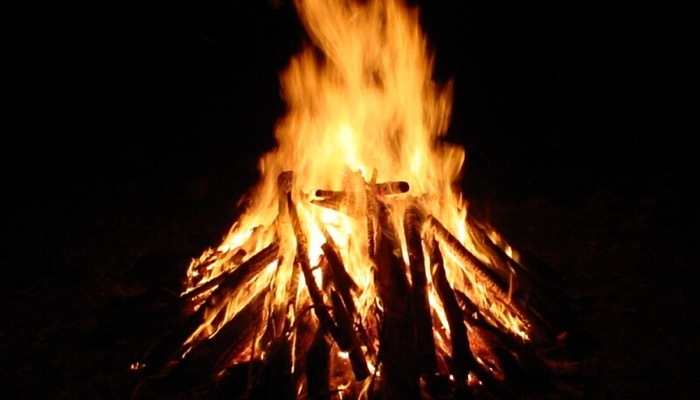 After you build a campfire and have enjoyed the night with your friends, you must remember to safely put it out. It takes longer than you might think so start it early, about 20 minutes before leaving the campfire site. Sprinkle the water to put out the embers and do not pour it. 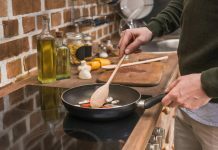 Stir the embers with a stick as you sprinkle the water. You need to get the ashes wet until you don’t hear any hissing noises. Put the back of your hand near the ashes to test if you still feel the heat. Keep adding water and stirring until it feels cool. Make sure to dispose of the ashes after you build a campfire and patch up your ground as a courtesy to the next camper.